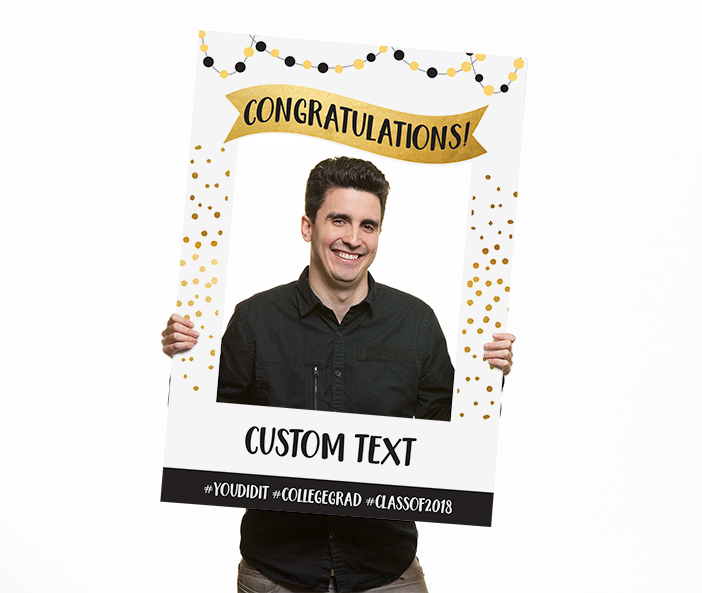 Don’t forget to bring a customized Social Media Frame to your next congratulatory event! 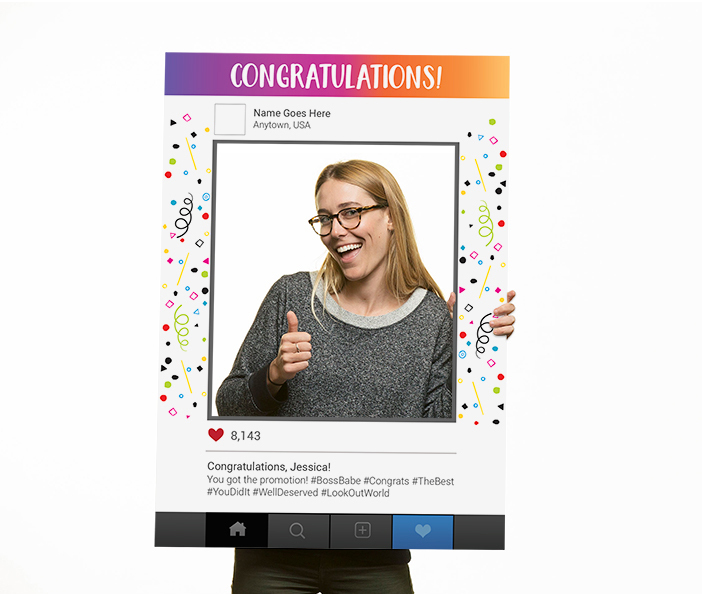 Printed on Bubble-X™, this new-and-improved material is much more rigid compared to traditional corrugated plastic. 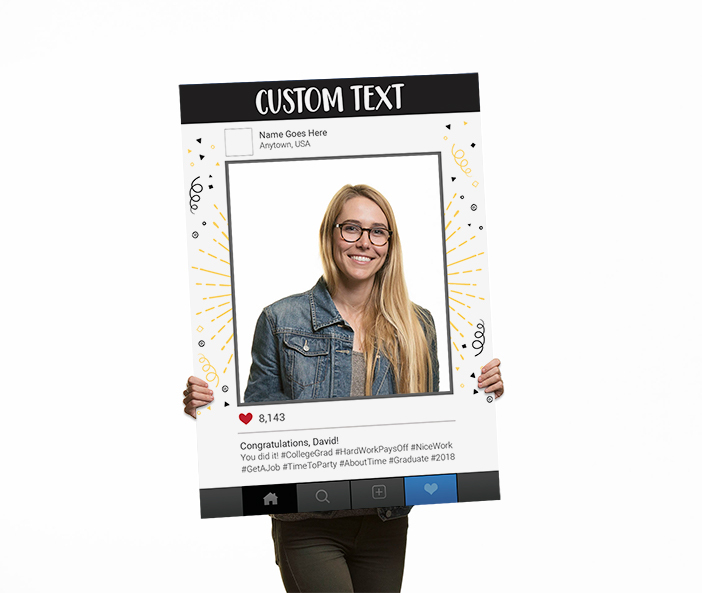 It's non-toxic, eco-friendly, and 100% recyclable. 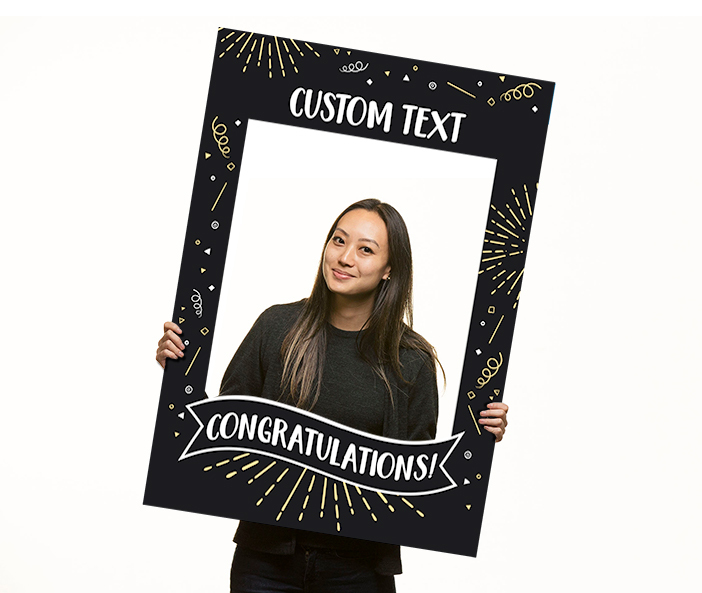 From graduations to promotions and more, these frames are a great way to support friends and family throughout life’s most joyous celebrations, whatever the occasion.